Thursday, 05 Dec 2019 at 6:00 PM . 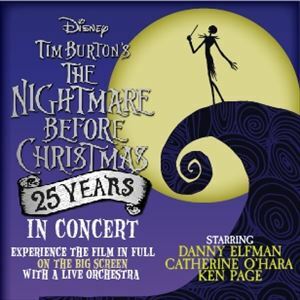 Tim Burton's The Nightmare Before Christmas Live In Concert with Danny Elfman. Danny Elfman, Catherine O'Hara and Ken Page Performing Live.